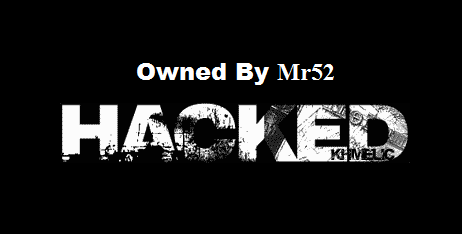 ZSecure.net - Web Security Consultancy services Provider hacked by Indian Hacker Mr52. Zsecure is the same firm who expose the Timesofmoney SQL Injection Vulnerability, Sify.com SQL Injection Vulnerability and Dukascopy.com SQL Injection Vulnerability, But there own site today got Hacked. Well, Zsecure currently take their site again back to normal homepage, But mirror of hack is available here. Other Hacker By Mr52 can be seen here.